30-inch Wall-Mount Range Hood in Stainless Steel This Electrolux Externally Vented Range Hood is a durable and easy-to-clean stainless steel range hood that features an attractive chimney design. It's powerful enough to clear the air and eliminate lingering cooking odours after making a home-cooked meal and features electronic controls, adjustable timers and an auto-heat sensor function that ensures proper ventilation. 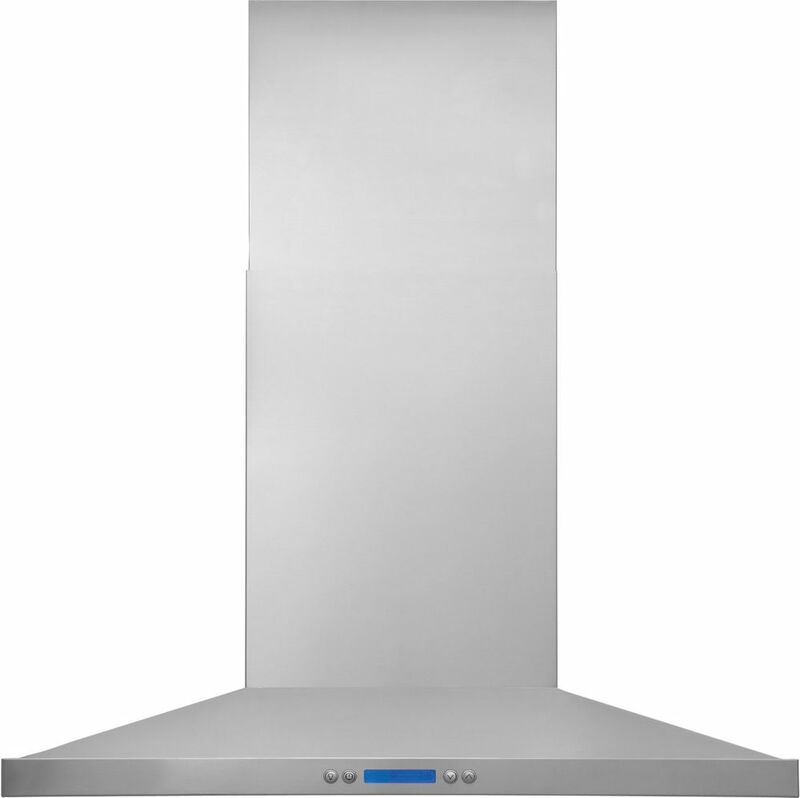 30-inch Wall-Mount Range Hood in Stainless Steel is rated 4.5 out of 5 by 4. Rated 3 out of 5 by jackie27 from Looks really nice but very loud The range hood looks great but sounds like a jet engine on it's highest setting. That said, it does it's job very well and evacuates any smoke or steam in seconds. Rated 5 out of 5 by Bart from Looks great. Easy to install.... Looks great. Easy to install.